Click to download the guide – read online or print off in black & white (5 pages). You will also be receiving an email with a link to access the guide in the future. 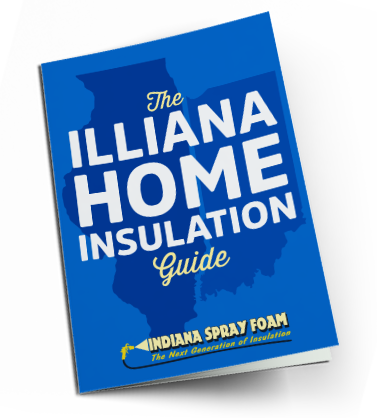 If you have any questions about foam insulation or would like to schedule a free quote for your project, please contact us today.